Irregular periods are one of the common troubles many women on earth face. These days most of them do not follow healthy living that must include well balanced fresh food, exercising, staying away from habits like smoking, drinking and doing drugs. This has many minus points and menstrual disorders are no exception to this. Most women prefer going to allopathic clinics frequently and take certain medications that tend to suppress the symptoms as long as they take. These types of medicines have withdrawal effects and a woman might end up taking them for the rest of their life till menopause, and who says the stoppage of periods wouldn’t bring the misery! Herbal treatment for menstrual disorders like Gynecure capsules and Feroplex capsules make the best combination when it comes to permanently dealing with such a case. Gynecure capsules act as an ayurvedic treatment for irregular periods that regulates the menstrual cycle. Irregular periods generally involves heavy or very less bleeding that occurs either in less than 20 days or more than 35 days. Gynecure capsules are skilled in rectifying that. The most common problem for menstrual disorders is anemia and weakness. The women suffer with iron deficiency and that seems to be never cured. In that case Feroplex capsules help them out quite a lot. 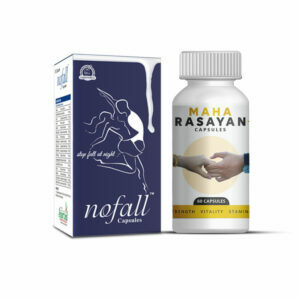 Both of these products are of great help to all those females who have never seen their regularity since years in this regard. Do Gynecure and Feroplex capsules cause any side effects? No, Gynecure and Feroplex capsules do not cause any side effects all because of the presence of genuine ingredients that are pure in their form and renowned for their working. How long do I need to take this herbal treatment for menstrual disorders? 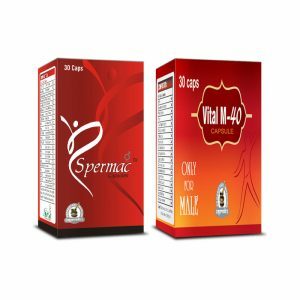 You will need to take this herbal treatment for menstrual disorders for around three or four months so as to get remarkable outcomes within. Be patient if you don’t within this period since your body might act differently and generate the results more lately. It could take 5 or 6 months as well. This depends on how your body reacts to the treatment and to what extent you have this trouble. How to use this ayurvedic treatment for irregular periods? For Gynecure capsules: Take 1 or 2 capsules of Gynecure twice a day with water, and get the best herbal treatment for menstrual disorders. For Feroplex capsules: Take 1 or 2 capsules of Feroplex two times in a day with water as a prominent ayurvedic treatment for irregular periods. What should be the diet for menstrual disorders and irregular periods? Along with this ayurvedic treatment for irregular periods you must always prefer having iron rich foods such as dark leafy greens such as spinach, beans, sea food, poultry, dried fruits, tofu, lentils, etc. If there is lack of time or availability then having just the capsules would be fine since these also contain immensely powerful substances to curb your issues. 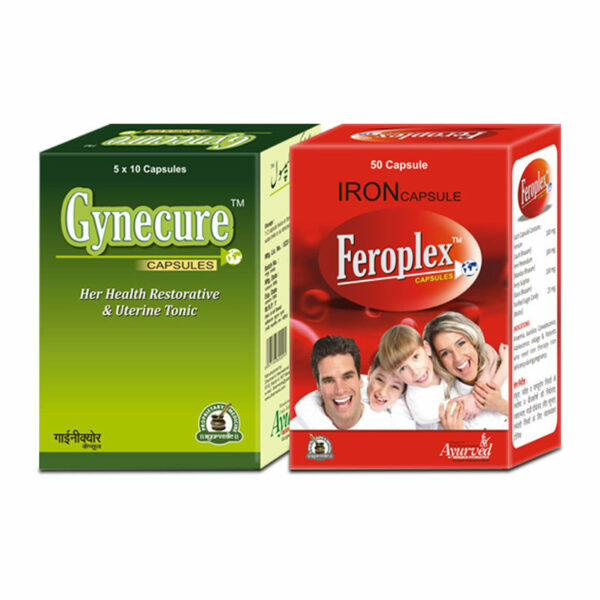 How can I buy Gynecure and Feroplex capsules in India and from where? Select the quantity of the product combination that best suits your requirement from the drop down menu and then click the Buy Now button. Enter the details regarding your name, address, email and contact number in the billing details section. Make a choice for the payment option that is either of the following – Cash on Delivery, Cheque, Demand Draft (DD) or Bank Transfer (NEFT). Send a text or email to us mentioning about the transaction information in case you have opted for any 3 of the above advanced payment procedures. As soon as we get the full payment confirmation we dispatch the items to the respective doorways. How the products are delivered if I place an order? I want full details regarding both packaging and delivery. Within how many business days I will receive my ordered products? We believe in discreetly packing each and every product to shield the privacy of our customers and so we follow this custom from the packing phase, and therefore you will always receive the products in that manner only, within around 3 to 5 working days. 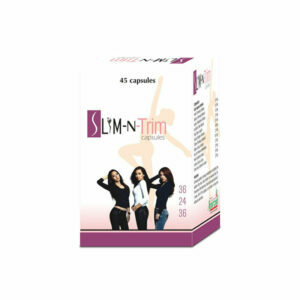 It is the best herbal treatment for all kinds of menstrual disorders. Both Gynecure and Feroplex capsules have proven to be a real time life savior of my heavy bleeding. Gynecure helped me prevent the disorder and Feroplex filled the gap of loss of iron in my body. Thank you! You people deserve more than just big round applauds. I am happy that I am recovering from my heavy periods and clots. It is much regulated and the iron deficiency problem is healing too. I am so thankful to Gynecure and Feroplex. They saved my health. The process is natural and slow but it is worth the wait. My sister was suffering from painful and irregular menstrual cycle and so she was not able to carry out her daily tasks properly. She took allopathic medicines but these could not provide her long lasting relief from the pain. Then she took the combo pack of Gynecure capsules and Feroplex capsules and now she is super happy with the results. 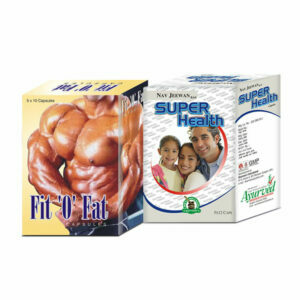 This combination has started showing the positive results within 1 month only. She wants to continue this course further and wants to give a hand of applause to the makers of these capsules. This combo pack of Gynecure and Feroplex capsules is truly amazing. These both capsules helped me to get rid of menstrual disorders and iron deficiency. 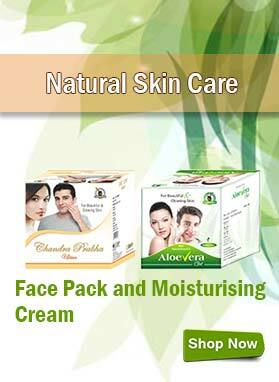 Truly recommendable products! !